The Predator is back, and it's all brand-new! 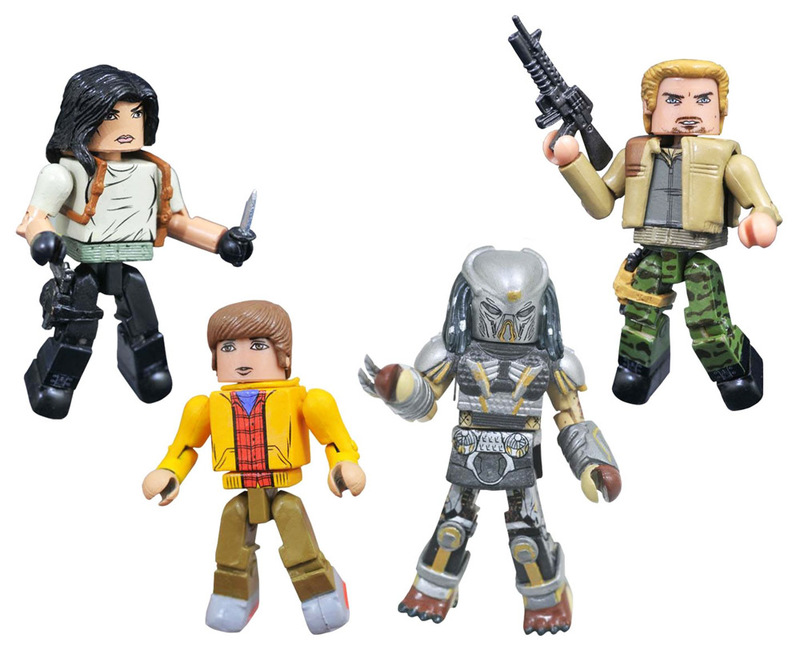 Shane Black's new take on the Predator franchise is joining the Predator Minimates line, and this box set includes four figures from the upcoming film that are exclusive to comic shops and specialty stores! Each Minimates mini-figures stands approximately 2 inches tall with 14 points of articulation and feature fully interchangeable parts and accessories. 2399 Lukers will be rewarded to you when you buy this item.